Juicy Turd and Cooks Corner! 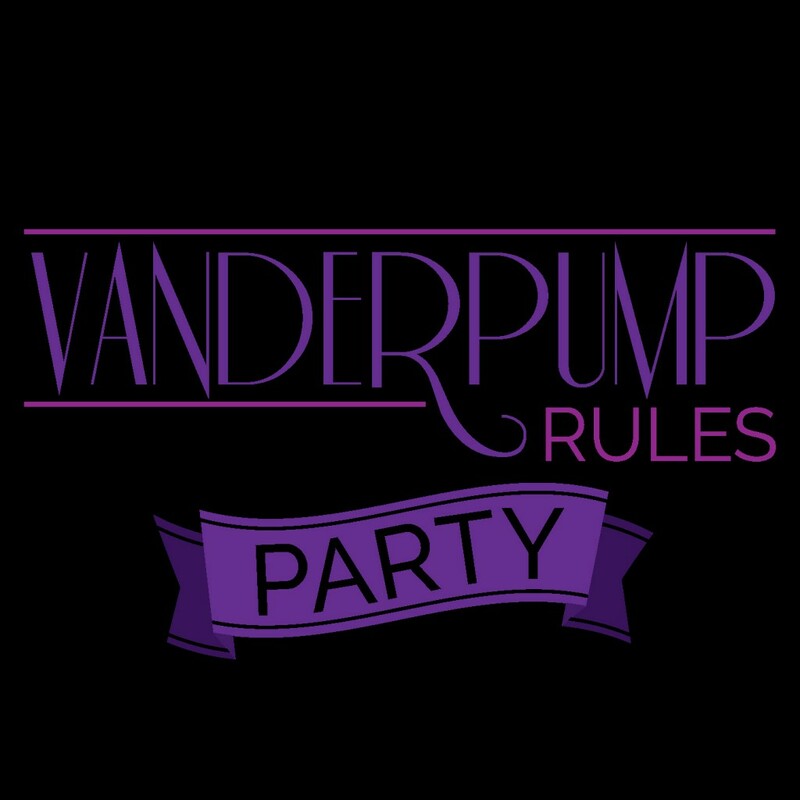 Guys, we talk about Vanderpump Rules, OC and Dallas! We started out thinking this would be a 45 minutes podcast episode and BOOM we almost hit 2 hours! It is currently 2AM and I am dying( this is Hollie) this has taken FOREVER to post!